Trained at Lecoq in Paris, France, Alicia Gonzalez is a theatre maker specialising in clown and physical comedy, movement and ensemble devised techniques to storytelling. She works across theatre, film and education as devisor, director, teacher and performer. Alicia is a member of the comedy group Choo Choo Troupe, a clown for Clown Doctors Australia, and is Associate Director for Clockfire Theatre Company, for who she has collaborated and performed in the 1st instalment of “A Hunger Suite”, “we, the lost company” and “The Natural Conservatorium for Wise Women”. In 2018 Alicia will continue to collaborate, write and perform for Matriark Theatre Inc, Living Room Theatre and InPlay Arts. Alicia enjoys working as a performance coach and movement director for several shows including Mardi Gras favourite “The Punters Siren”. In 2016 she co-directed The Lighthouse Keeper's Lunch for the Maritime Museum by DropBear Theatre. As Marquez Laundry Theatre Co Artistic Director she has been commissioned to write, direct and perform in: “Macondo's Clothesline” and “Fred & Ginger” (The Old 505 Theatre) and her first operetta “Lemon Tree” (blank_space Gallery). Alicia was also selected to participate in NIDA’s 2014 Independent Creative Development Program in Sydney. In 2014 Critical Stages offered Alicia the Emerging Producers residency. In 2015 she had her directing short-film debut. She has created and facilitated workshops in Lecoq pedagogy, clown, bouffon, and devising for theatre at The Clown Institute, Laugh Masters Academy, Milkcrate Theatre, Riverside Theatres and for various high-schools and drama students preparing for their HSC solo pieces. Her artistic influences include Compagnie Philippe Genty, Chiara Guidi, Ariane Mnouchkine, Peter Brook, Maguy Marin, & Pina Bausch. Alicia was the recipient of the Ian Potter Cultural Trust grant to help fund her studies at Lecoq. When she’s not trying to find absurdity in the everyday idiosyncratic human condition, she offers her expertise as a creative surgeon to indie theatre makers, actors and clowns. Alicia is a graduate of the 2-year Ecole Internationale de Theatre Jacques Lecoq in Paris (Professional Actor pedagogy and Laboratory of Movement Studies) course. 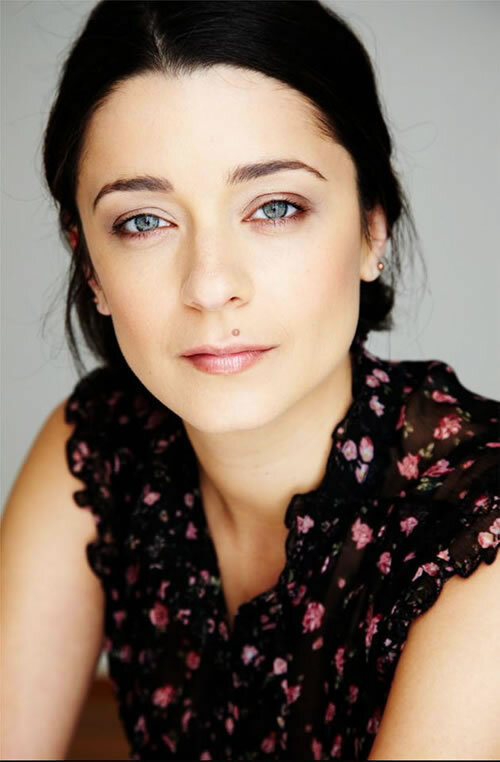 She also trained at Zen Zen Zo (QLD), the Movement Theatre Studio (NYC), Actors College of Theatre and Television Theatre (SYD) as well as other specialists including Simon T Rann (Compagnie Philippe Genty). Alicia Gonzalez: Demo Actor Reel from Marquez Laundry Theatre Co on Vimeo.